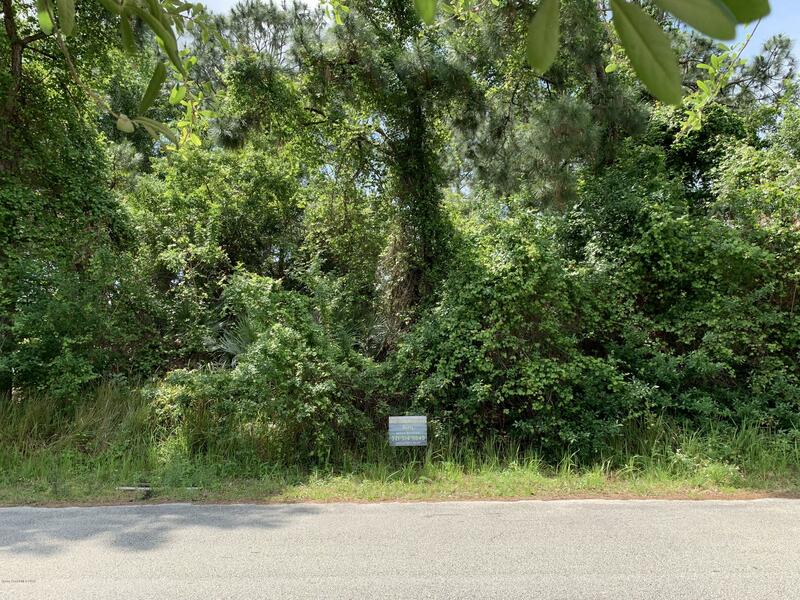 Beautiful single family residential lot. 0.24 acre, buildable, wooded, city water/septic available. Quick access to Emerson & 1-95. Paved streets...great location! Short drive to schools, restaurants, Publix, Golf Course & Bayside Lakes shopping district.